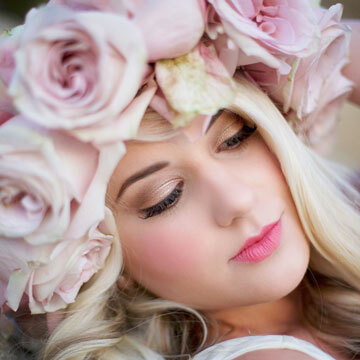 Swell Beauty is a Published Salon & On-location Hair & Makeup Company specializing in weddings and special occasions. The Swell Beauty team of Artists, are focused on bringing out the true beauty of our clients, to make them look and feel amazing. We believe every women should have a chance to be glamorous and timeless. 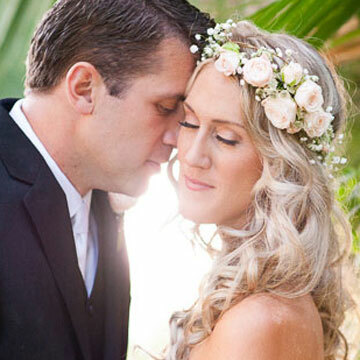 There are many questions you may have about your Wedding Day and what to expect from your hair and makeup Team. Here’s a list of Common questions and answers about our services. to be glamorous and timeless. and we are honored to be a part of them! Saturday, Oct. 27th, on the WE channel.